Shopping for affordable plus size clothing can be a bit challenging. We have so few options. While straight size shoppers have endless options. 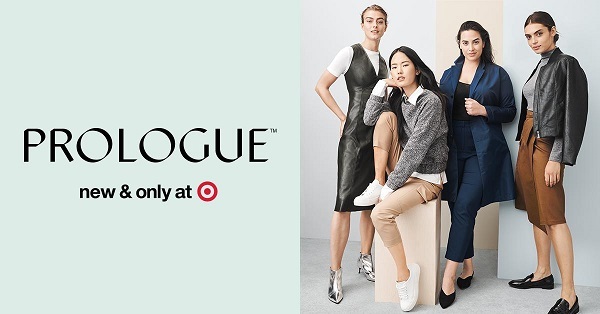 So, whenever there’s a new plus size line that offers stylish wallet friendly plus size clothing, we get excited. Enter Oasis Curve. 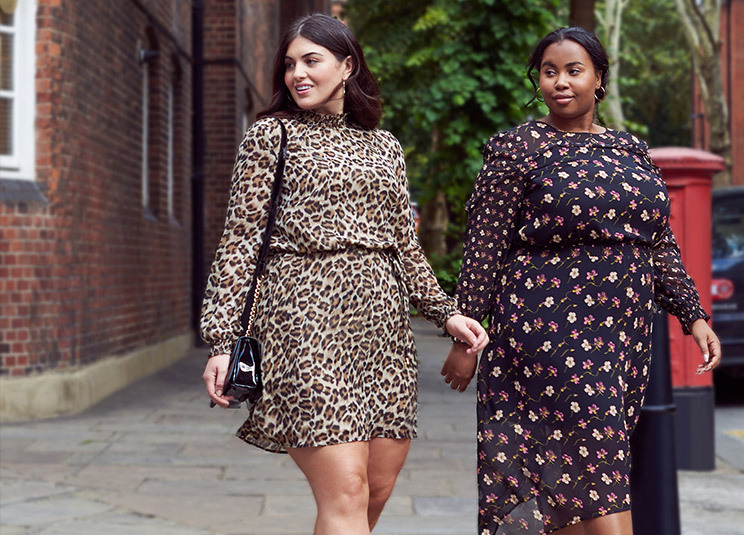 Last month Oasis Curve, a UK based retailer, announced that they would be extending their size range up to a UK 26 (US 22). 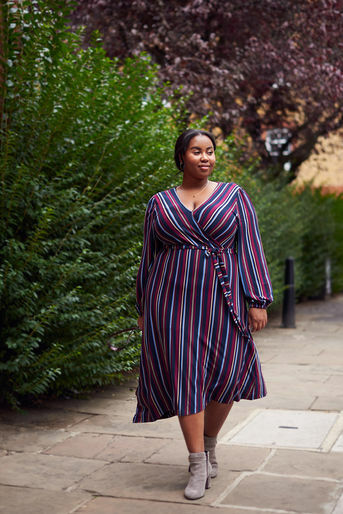 Oasis is no stranger to producing plus size clothing. In the past, they’ve teamed up with Simply Be but never offered the curve options in their UK stores. Now, the Oasis affordable plus size clothing line is available online. Hopefully they are working on getting the styles in store too. However, May I add that the pieces are extremely cute and on trend. There’s a slew of leopard print pieces, faux leather styles, and cozy knits. 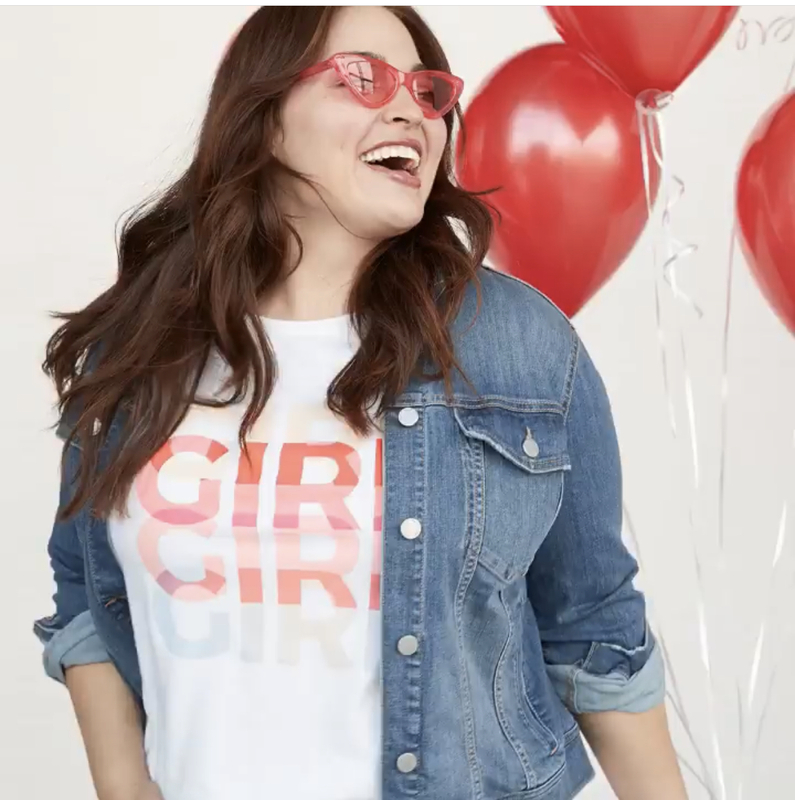 To launch the campaign, Oasis tapped blogger and plus size model Lauren Nicole. Nicole shared her excitement about modeling for the campaign on her Instagram. Oasis Curve was also excited to be offering extended sizes. When they announced it on their page they received a heap of positive comments. You can shop the Oasis affordable plus size clothing line now. Although this is a UK based brand, they do deliver to the United States. Checkout Oasis Curve’s assortment of dresses, cute skirts, and chic tops. Below are a few styles that caught our eye for the fall season. I read this article and found it very interesting, thought it might be something for you. 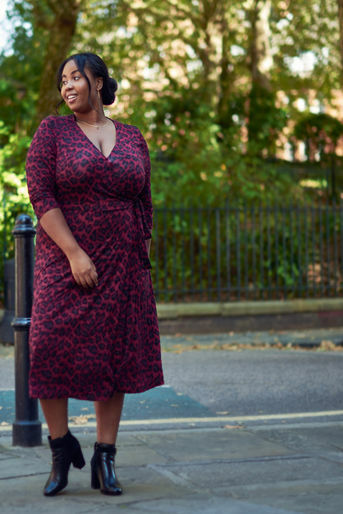 The article is called Stylish Affordable Plus Size Fall Looks From Oasis Curve Line and is located at https://stylishcurves.com/affordable-plus-size-clothing-oasis-curve-line/.